The top individuals from Saturday's region meets were Maggie Aydt of McCracken County and Christian Parker of Madisonville-North Hopkins. 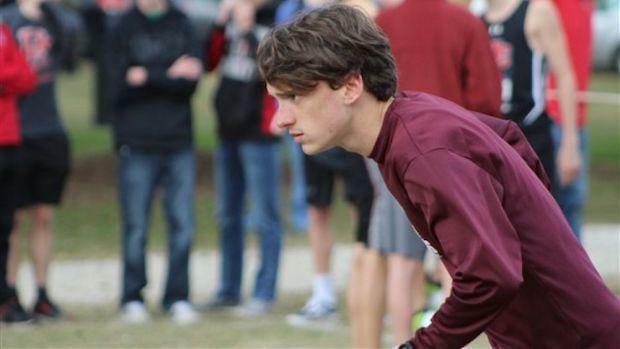 Both western Kentucky runners will look to bring home their first state championship. The class AAA state races will both be incredibly close on both the individual and team front.